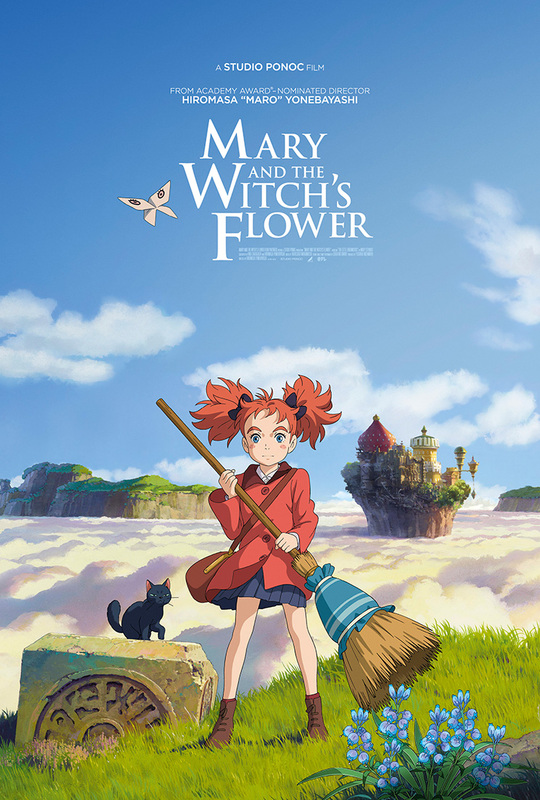 Altitude Film Sales approached Territory to create International Key Art for Mary and The Witch's Flower, based on the book The Little Broomstick by Mary Stewart and introducing Studio Ponoc, a new generation of film-makers transforming the genre. After initial discussions the creative direction became clear; to portray a young, strong female heroine in a magical fantasy world. The final Key Art for this beautifully vibrant, hand-drawn animation places Mary front and centre, ready to embark on a heartfelt adventure.